Whenever I think of Staples, I think of, well, staples. I go there to get my regular office supplies, but did you know they have gorgeous stationery, organization tools, and travel accessories? They also have a ton of cool gadgets that make thoughtful gifts for anyone on your list. Stylish office accessories can spruce up any space. Find the latest styles at Staples collection from Cynthia Rowley exclusively at Staples. 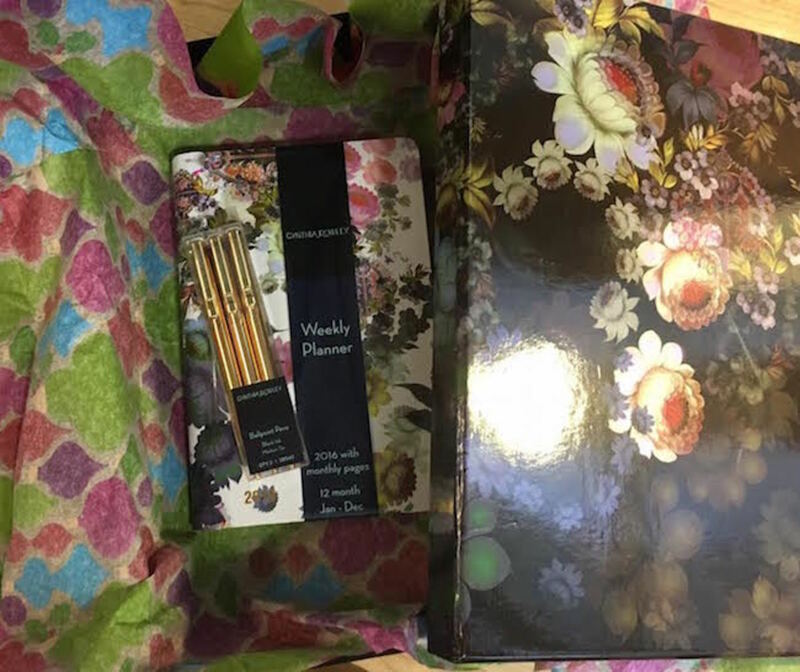 Beautiful notebooks, frames, pens, and organizational solutions are available from top designers and brands like Cynthia Rowley, Paperchase and Poppin. 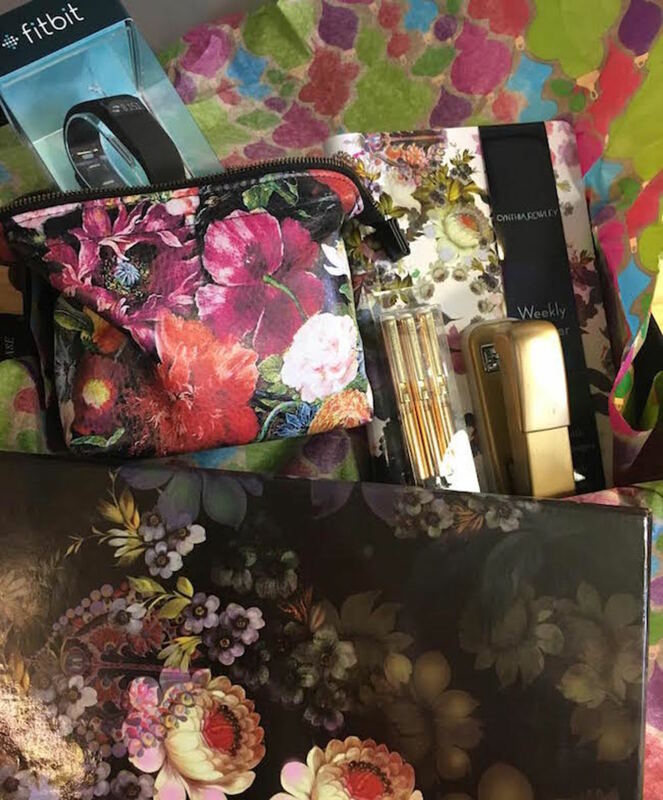 We found thisbeautiful file box from Cynthia Rowley along with these gold pens and a pretty planner. For the woman in your life (sister-in-law, boss, babysitter) who is busy, always on the go, but also super chic, this collection is perfect. 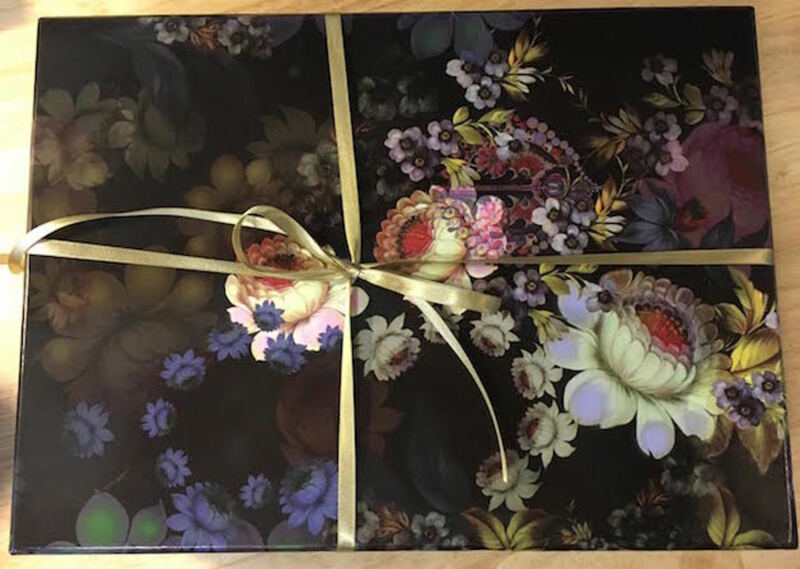 Since the file box is so pretty, we used that to house the other gifts instead of using wrapping paper. Put on a stylish ribbon (and of course, use this bow-tying method) and you&apos;ve got yourself a fantastic gift. 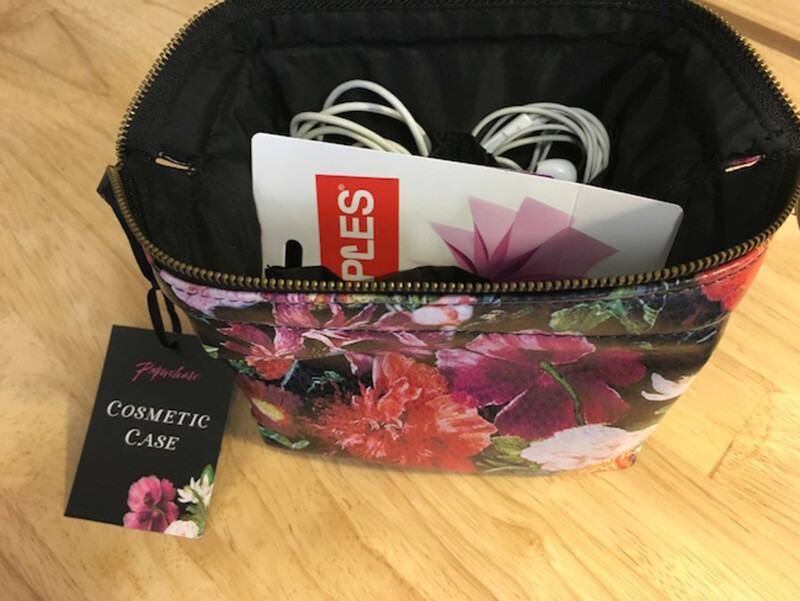 This cosmetic case from Paperchase is sturdy has three inner pockets to keep your stuff in place. Of course you can use it for make-up, but it also makes a lovely cord organizer. For the techie woman, this is a lifesaver. Fill it up with extra cords, earbuds, and perhaps a gift card or two! Everyone has a fitness enthusiast on their list. I know whenever I try to shop for my friends who run (I do NOT run), I am torn between all the options that runners have. 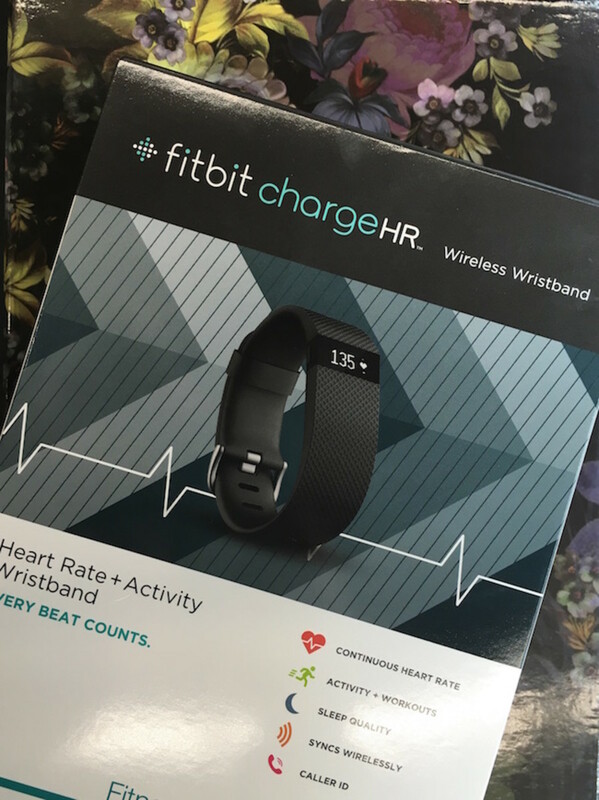 But a good way to cheat the system and get something that anyone would love is to go for the FitBit Charge HR Heart Rate + Activity Wristband to kick off 2016 right. The Charge HR gives automatic, continuous heart rate and activity tracking right from the wrist. Are your gift recipients all over the country? Staples has you covered with convenient package drop off seven days a week, packaging and shipping materials, and UPS service counters in all stores. Ship your packages via UPS overnight by December 23 to arrive in time for Christmas.